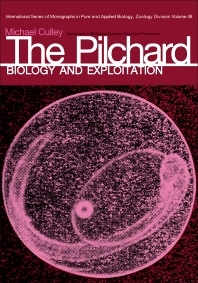 The Pilchard: Biology and Exploitation discusses various concerns in the global pilchard industry. The book is comprised of 23 chapters that are organized into five parts. The text first introduces the biology of pilchard, its geographical distribution, and its zoological classification. Parts II to IV tackle the various issues in pilchard industries in different regions, namely, England, California, South Africa, and West Africa. The coverage of the book includes catching, processing, demand, and profitability. The book will be of great use to individuals involved in the pilchard industries. Researchers of fisheries science will also benefit from the book.